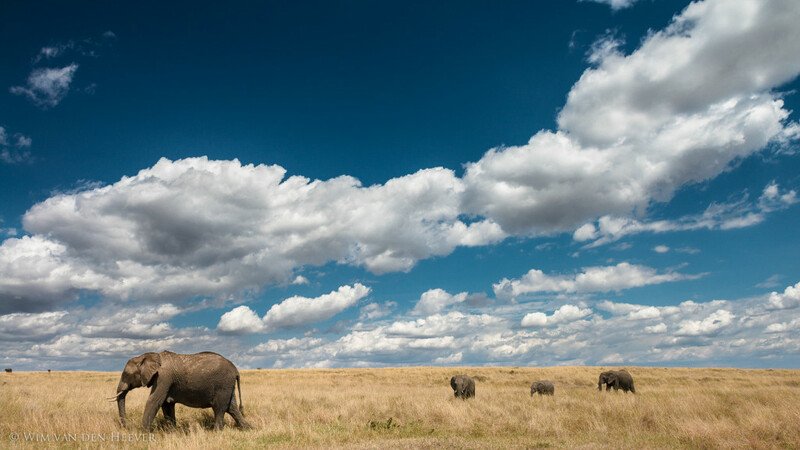 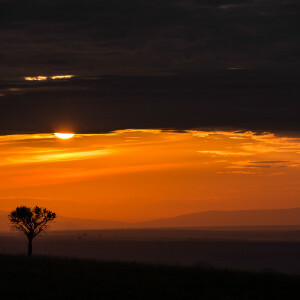 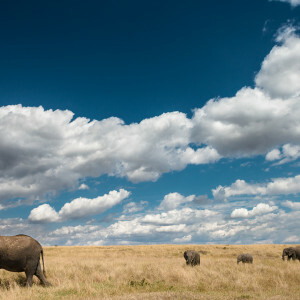 The beautiful open plains of the Masai Mara is one of the prime wildlife destinations in the world. 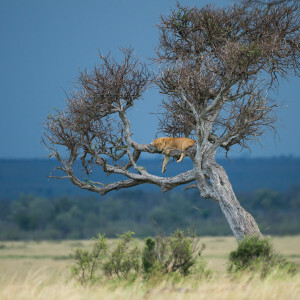 It is also one of the best places to work with big cats like Lions, Leopard and Cheetah. 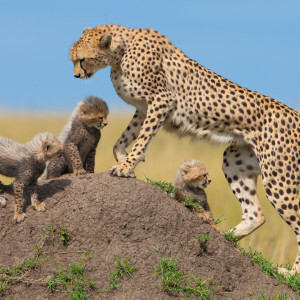 We have timed this safari around the time when these predators have cubs and concentrate our efforts to capture playful youngsters and adults having to hunt and feed them. 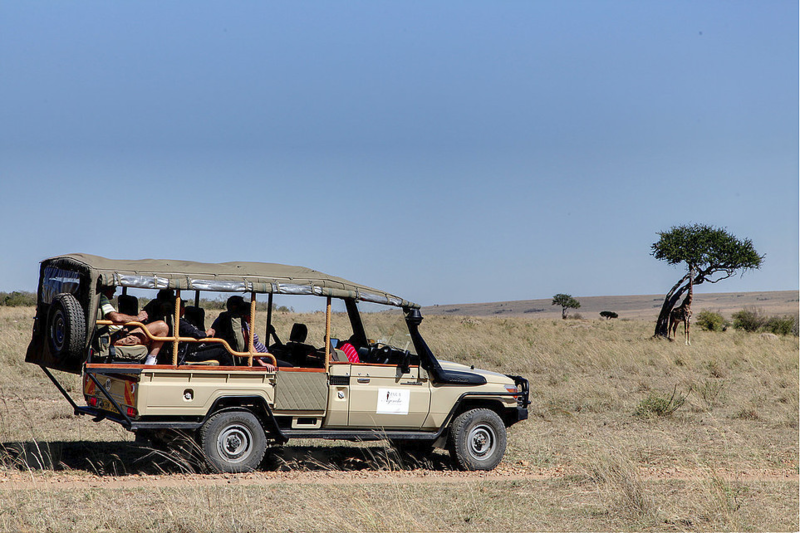 An added bonus is that this period is "Out Of Season" leaving much of the Masai Mara without the hordes of tourists and vehicles associated with the "Migration Season". 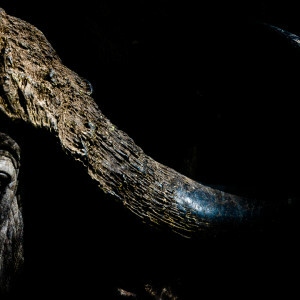 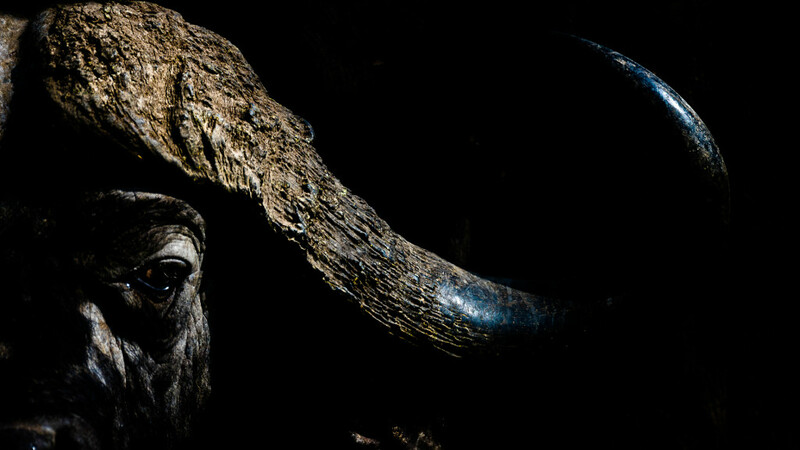 Your professional Tusk Photo host photographer will ensure that you are in the front row seat of some of the best predator action Africa has to offer. 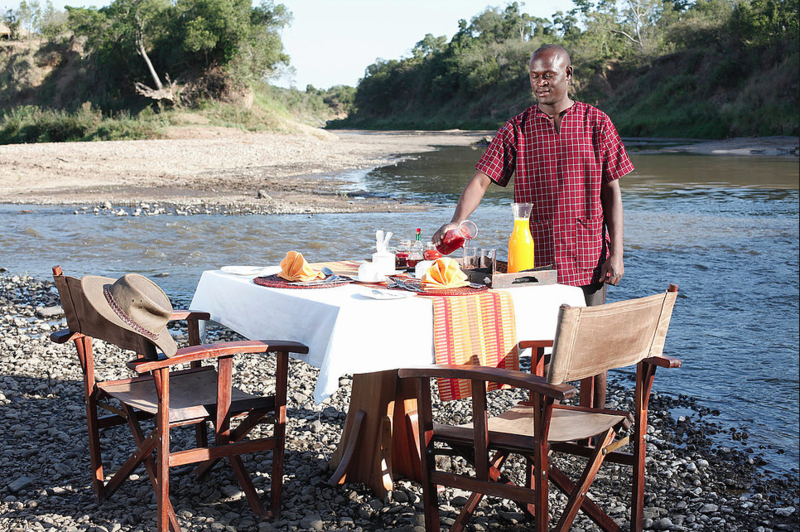 Our international awards and results speak for them selves..! 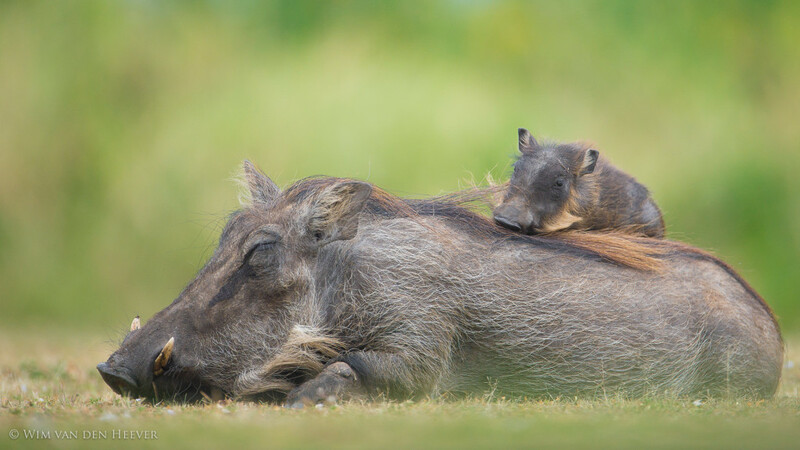 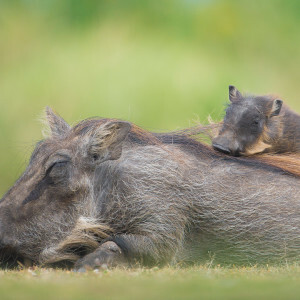 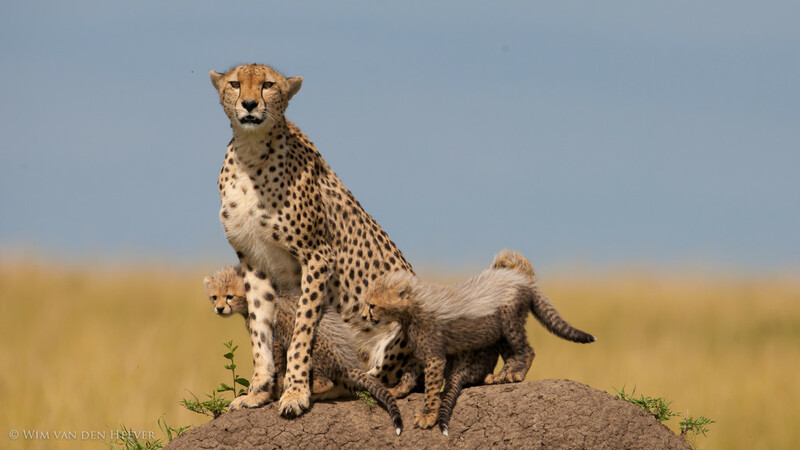 The Masai Mara is home to an unequaled profusion and diversity of wildlife. 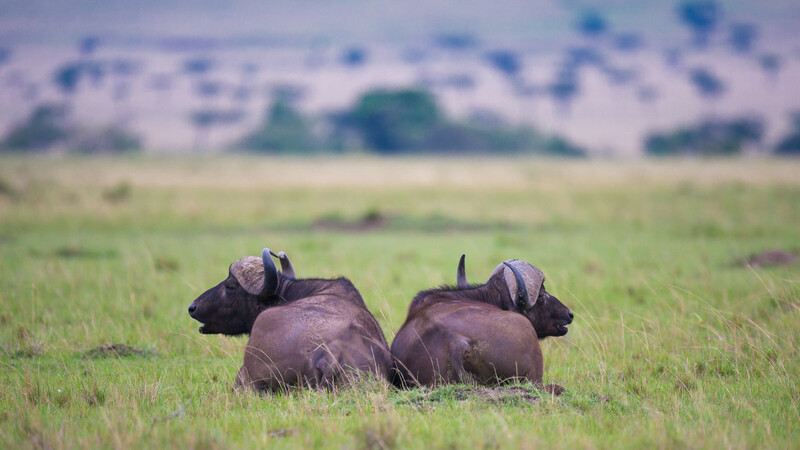 The Masai Mara is of course most famous for the annual wildebeest migration and the river crossings that ensue during this migration. 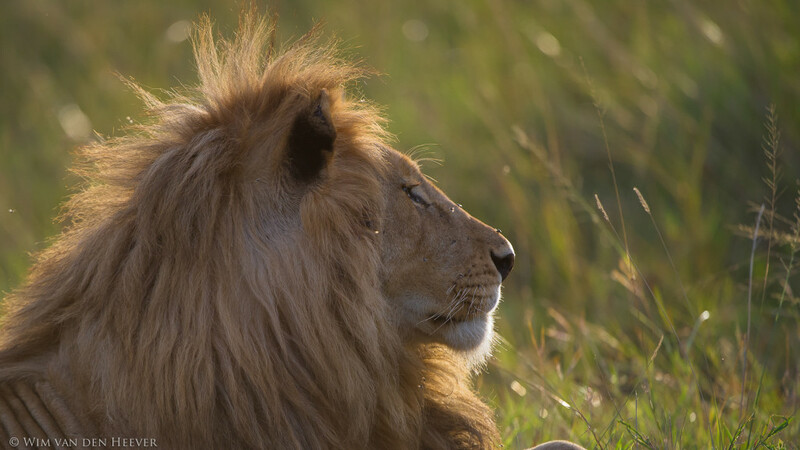 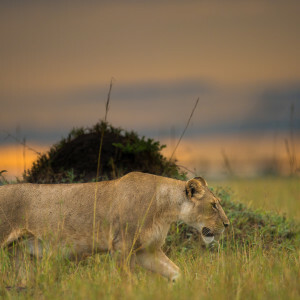 However, the Mara is also known as the big cat mecca of the world, amazing documentaries such as the BBC "Big cat Diaries" hold testament to this fact. 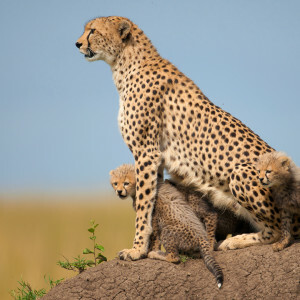 No where else in Africa will you find a higher density of big cats and more specifically lion and cheetah. 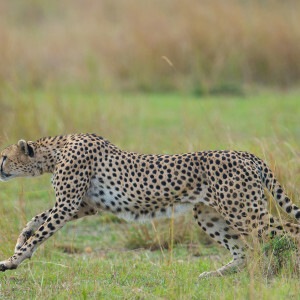 In addition to this leopards , hyenas, servals and many more smaller predators are also present. 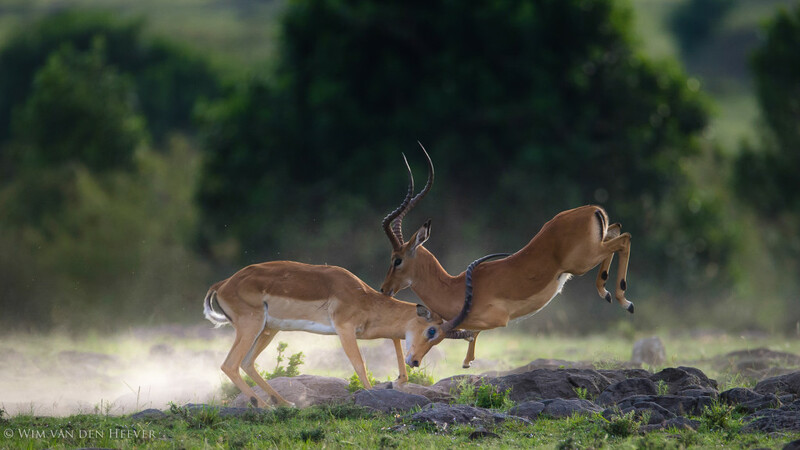 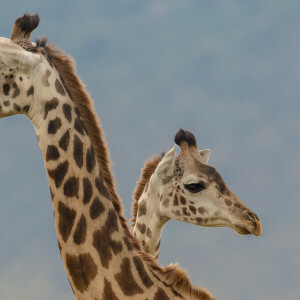 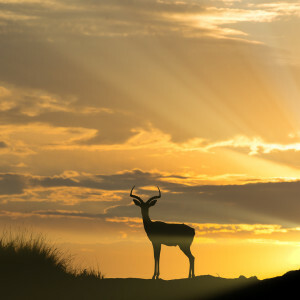 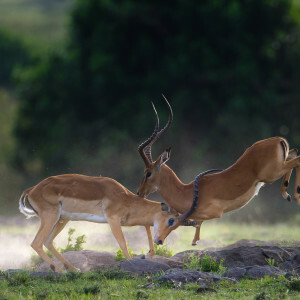 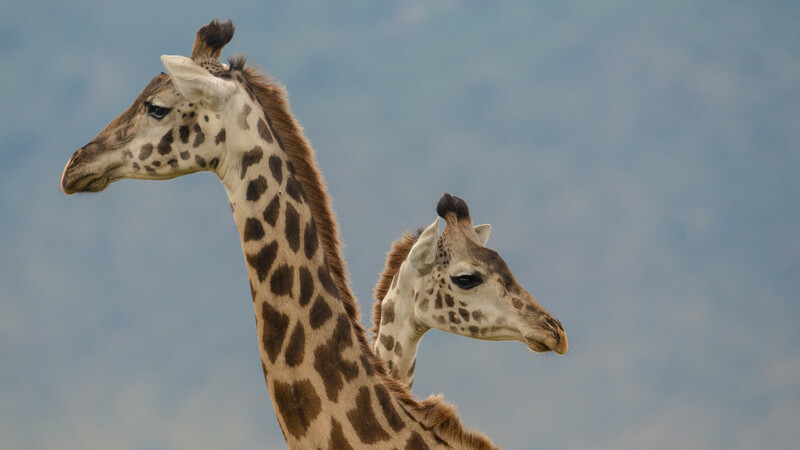 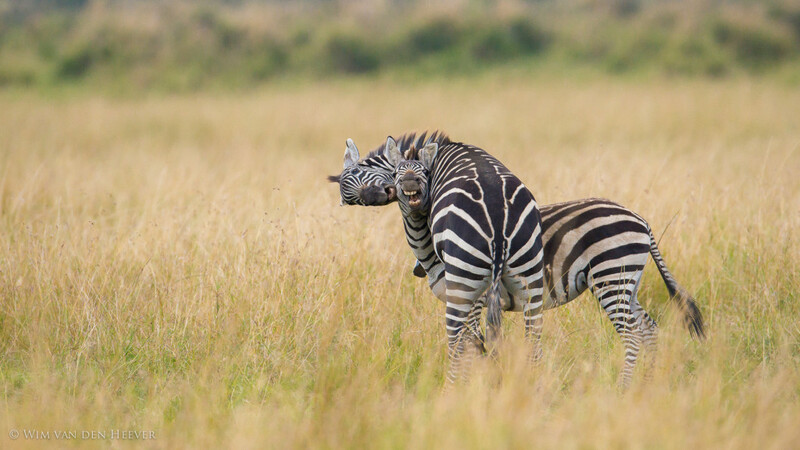 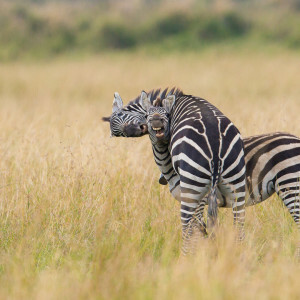 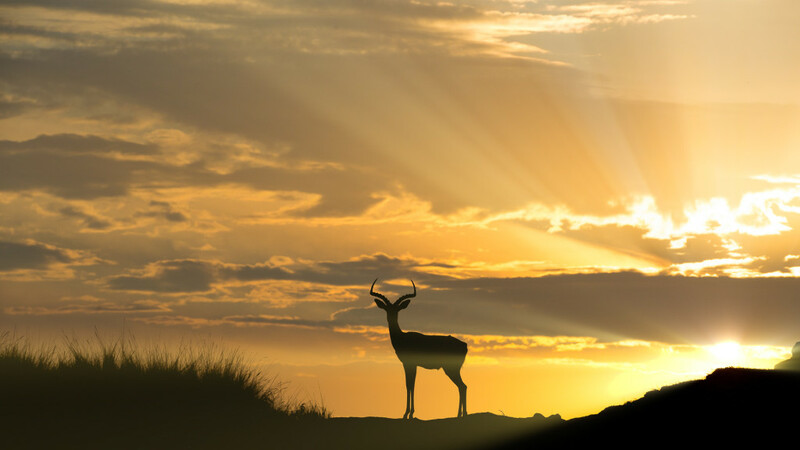 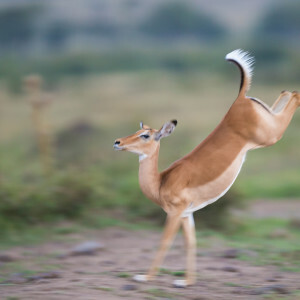 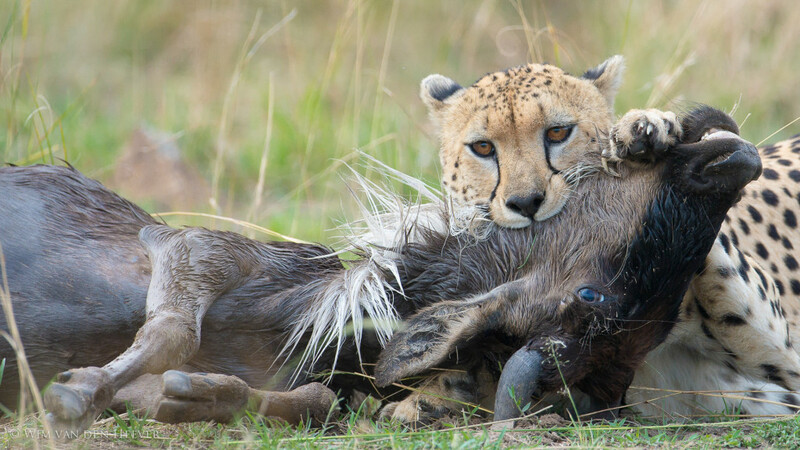 This safari coincides with one of the peak birthing times of many local plains game like Zebra, Gazelle, Giraffe, Topi, Impala and Wildebeest and sees many of the predators do so as well. 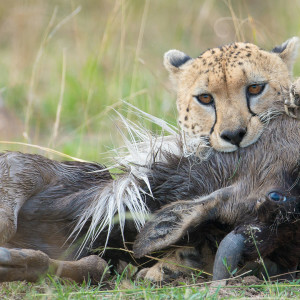 So not only is there plenty of young prey species around but also young cubs and pups. 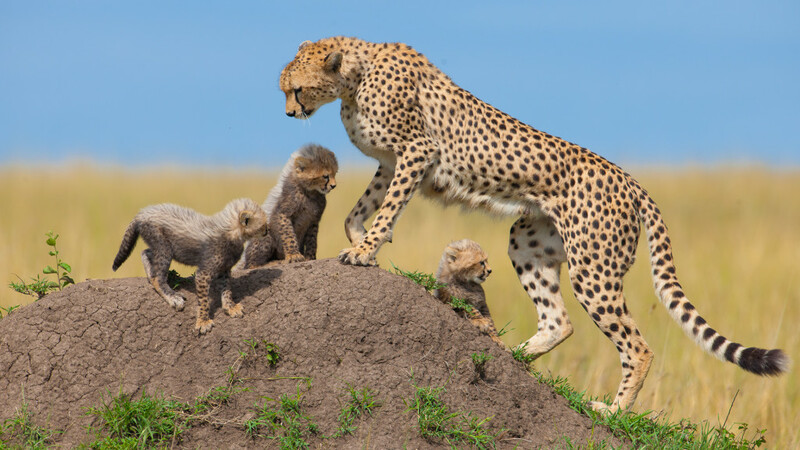 These youngsters are always fun when growing up, being full of playful antics with adults needing to provide food on an ongoing basis. 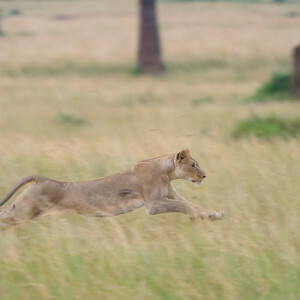 This lays the basis for some superb wildlife photography..! 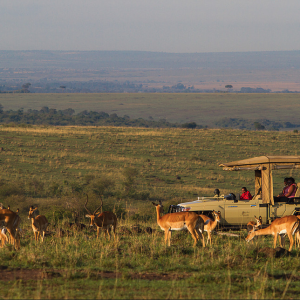 The beauty of this safari being just after the short rains is that the vegetation around the Mara is bursting with vibrant shades of green. 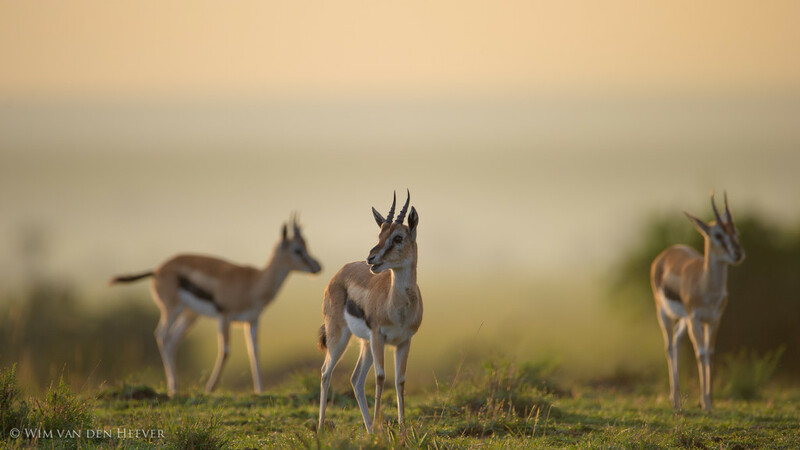 The grass is still short having just started to grow after the migrations has moved on. 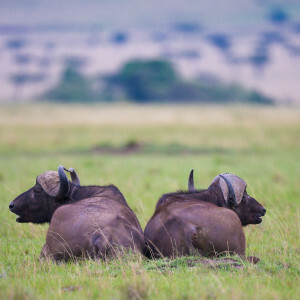 Lets not forget that a major attraction to this time of year, is that the hoards of traffic associated with the migration season is no longer present - so with very little traffic and we will have much of the reserve to ourselves. 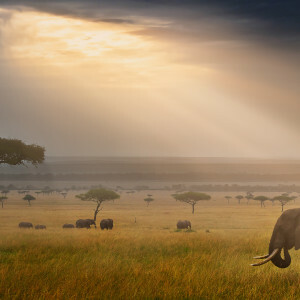 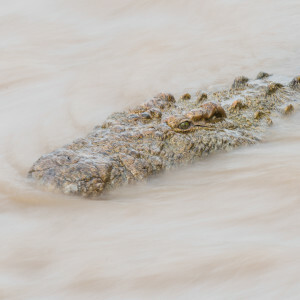 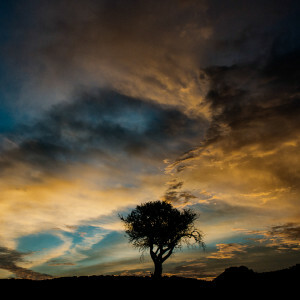 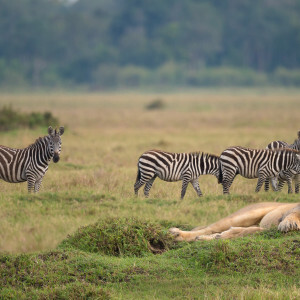 This is the perfect safari for some serious wildlife photography..! 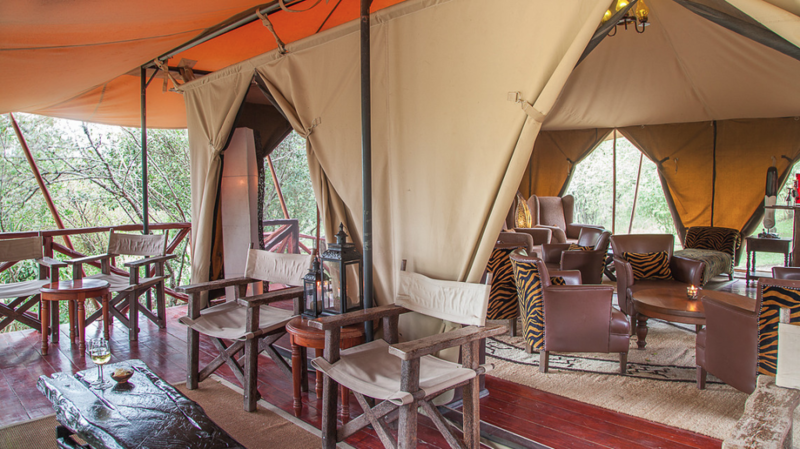 Arrive Nairobi and transfer to Wilson Airport for flight to Mara Ngenche Camp. 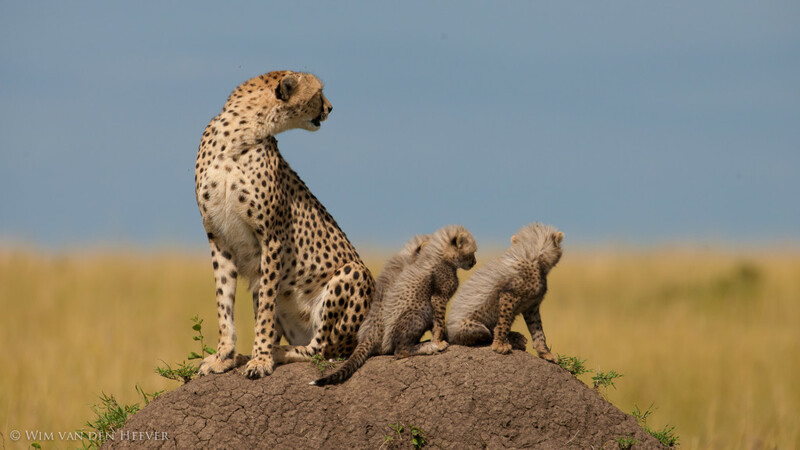 After we settle in we begin our first afternoon photo session. 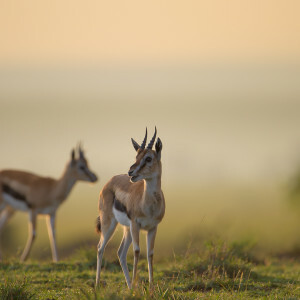 Early morning wake-up with full day on the plains photographing (Optional return to camp depending on sightings). 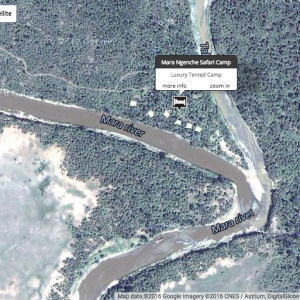 Breakfast and Lunch will be served on drive or camp. 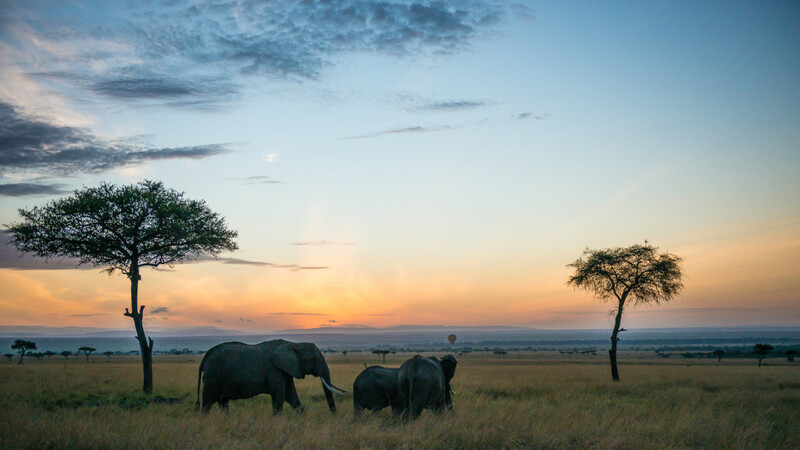 Return to camp around sunset. 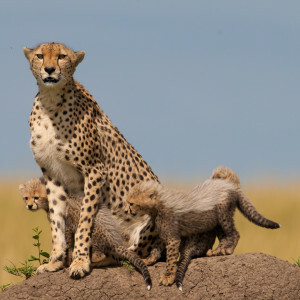 The Masai Mara is home to an unequaled profusion and diversity of wildlife. 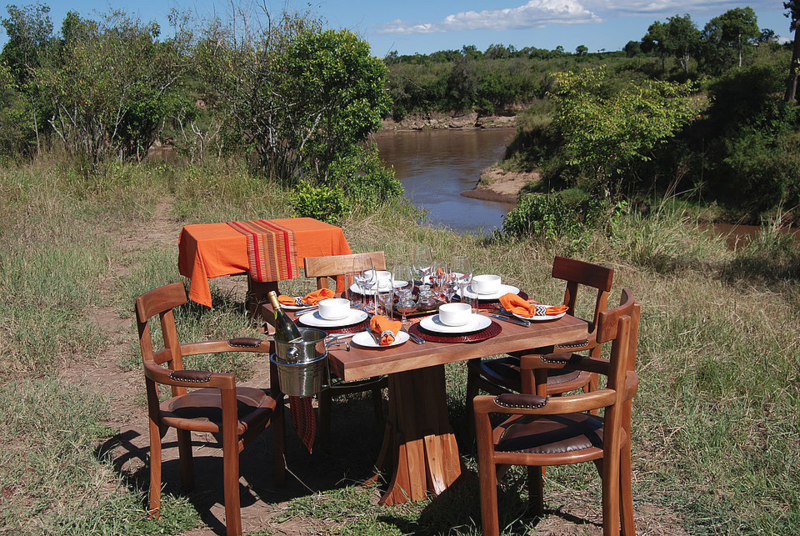 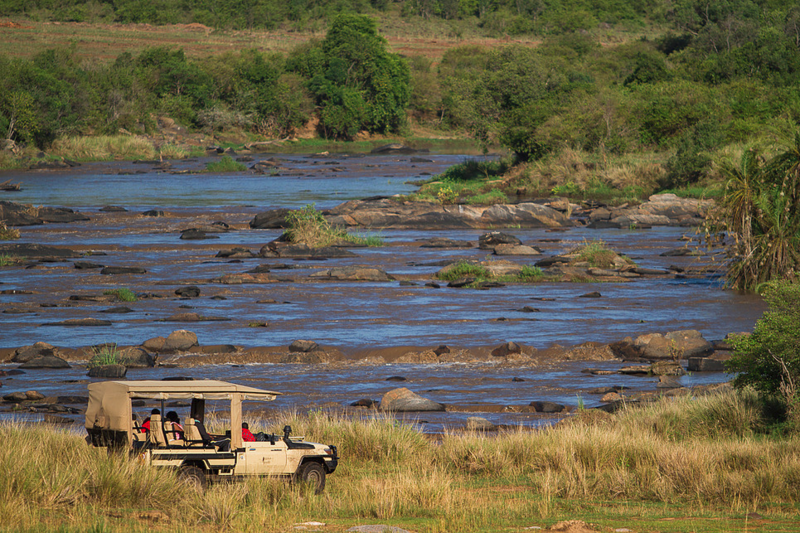 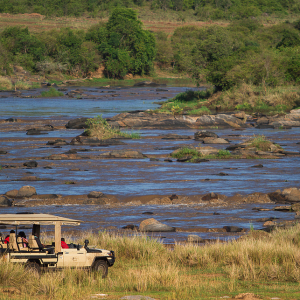 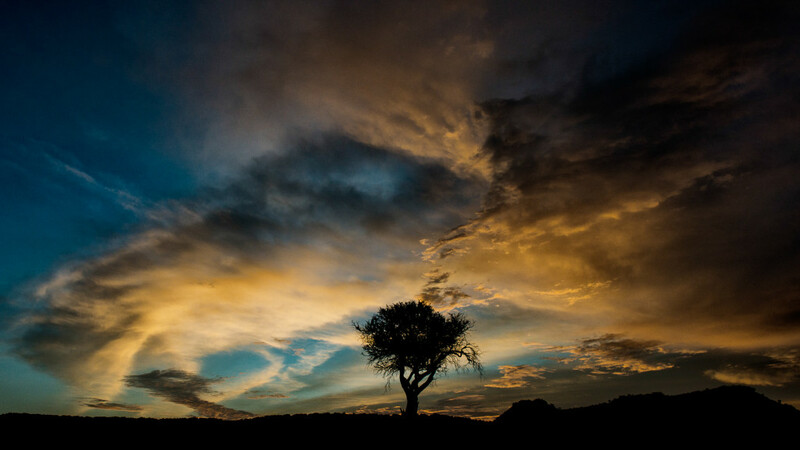 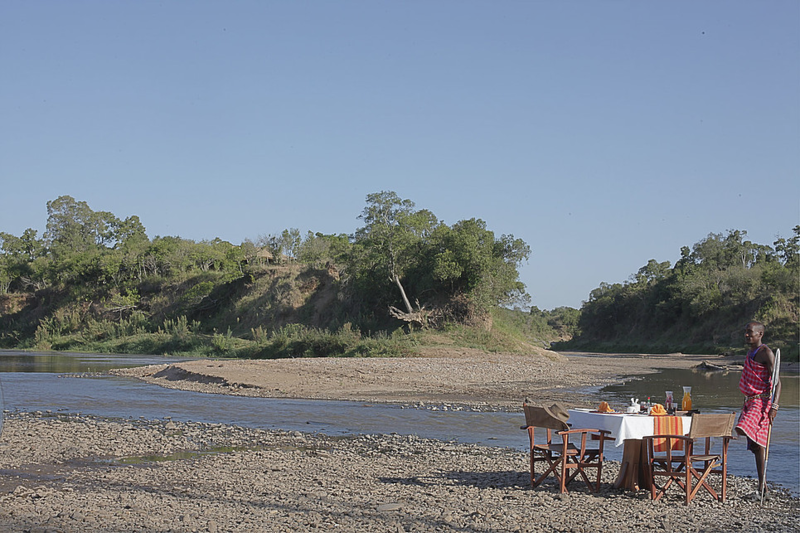 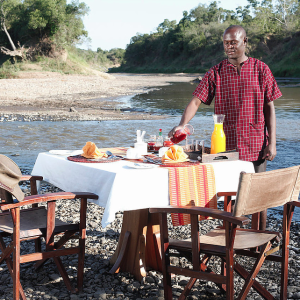 The Reserve is named for the Masai people who inhabit the area and the Mara River that flows through the reserve. 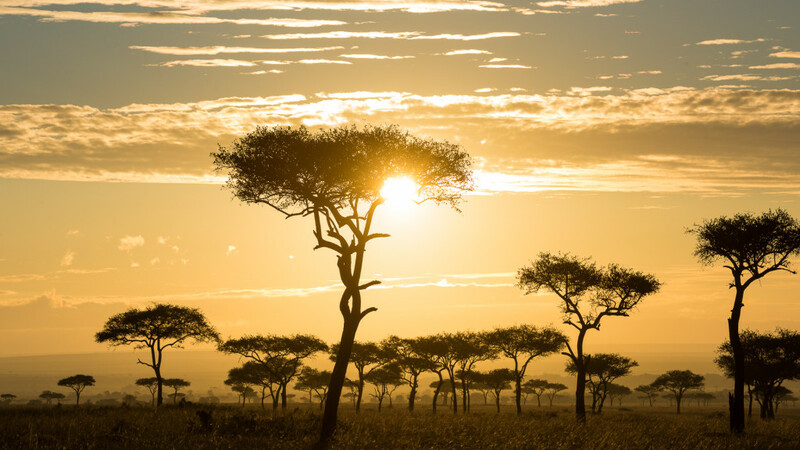 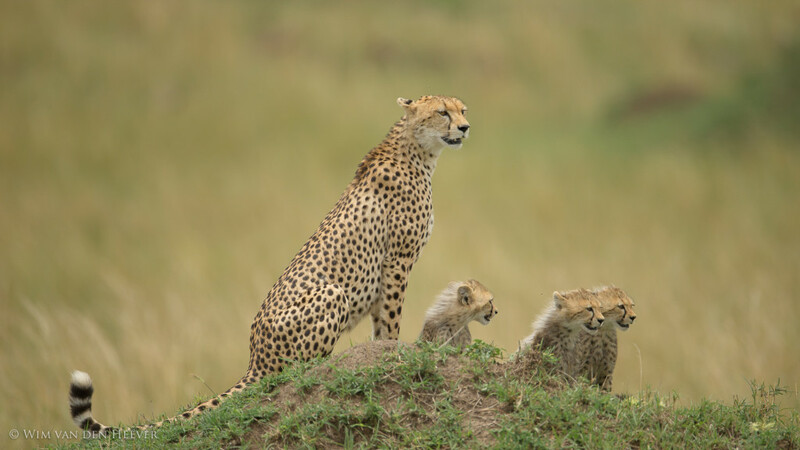 It shares a border with Tanzania’s famed Serengeti and is in fact a continuation of this park, forming the Serengeti-Mara ecosystem. 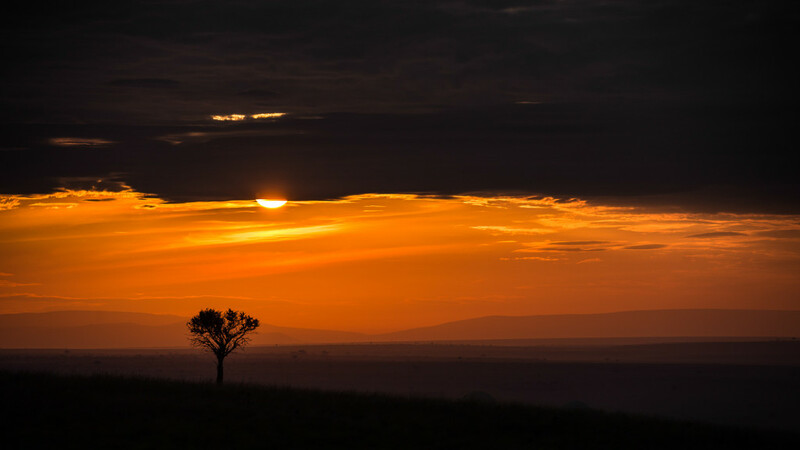 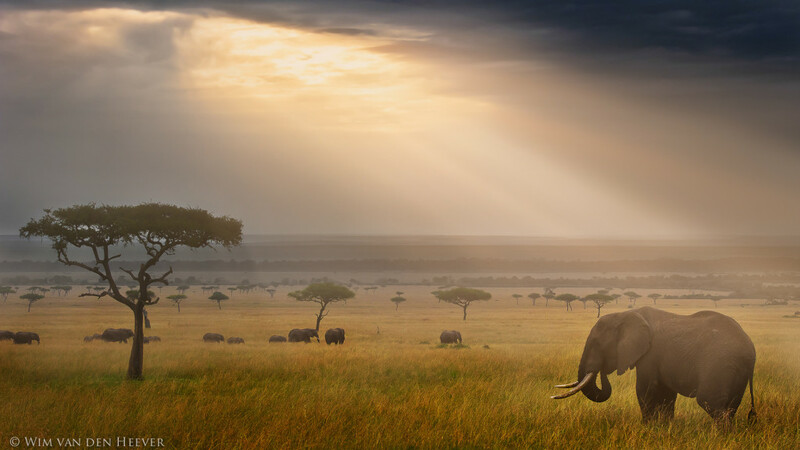 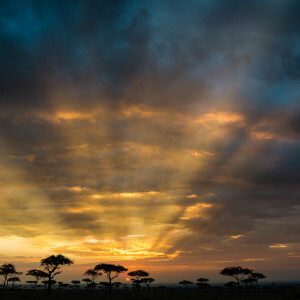 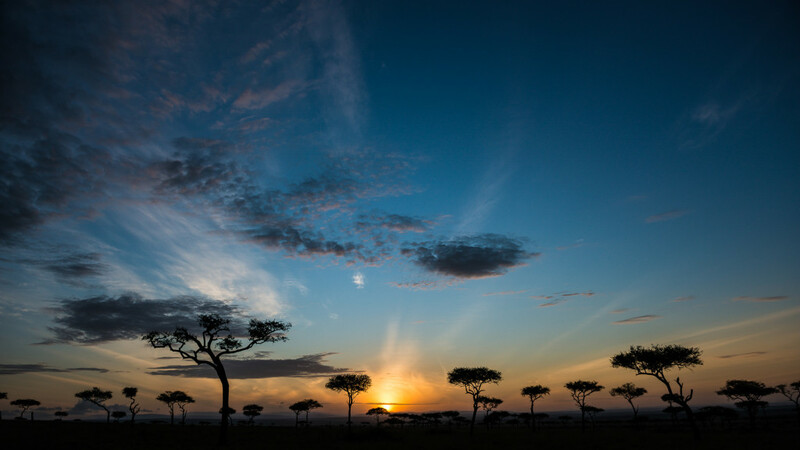 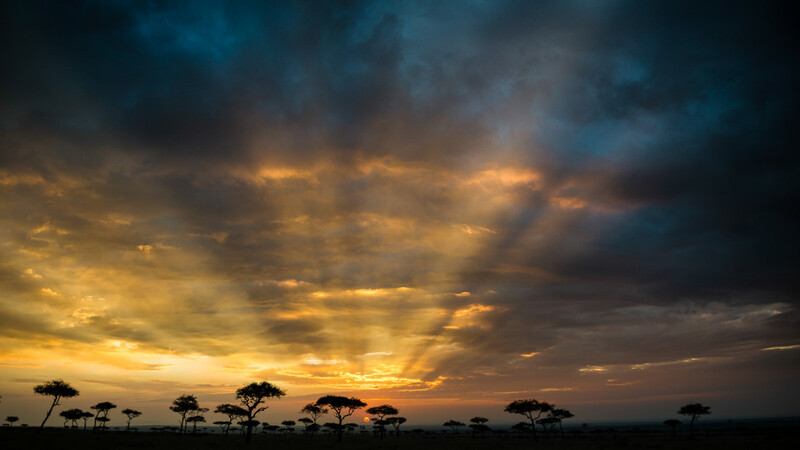 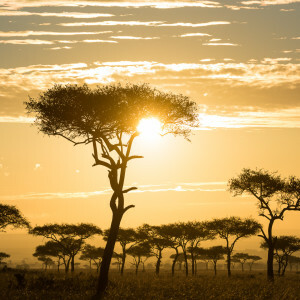 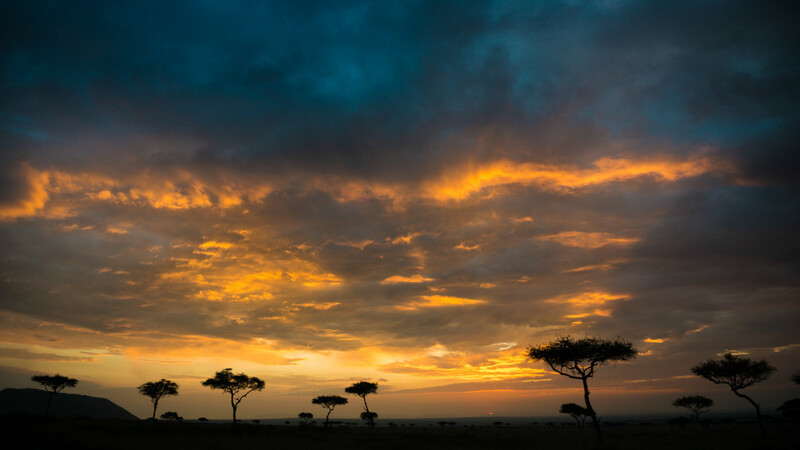 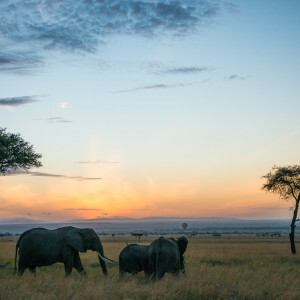 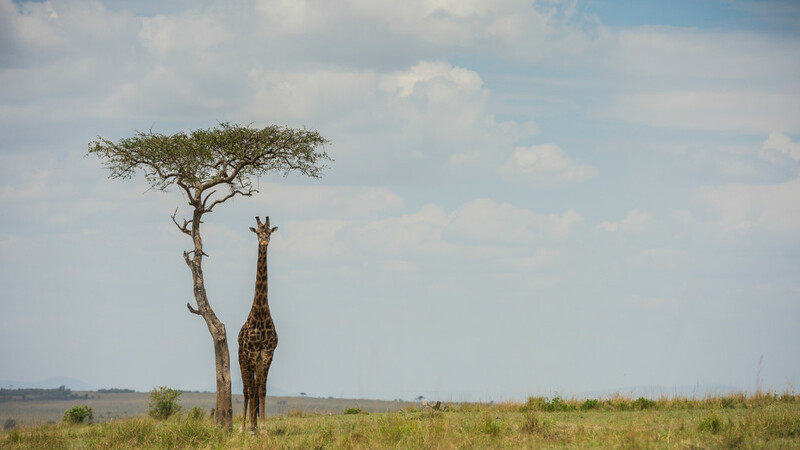 The Masai Mara Reserve covers an impressive 1115 sq Km, and is a land of breathtaking vistas, endless plains, and diverse and abundant wildlife. 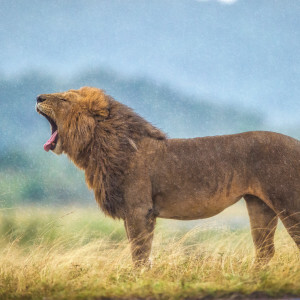 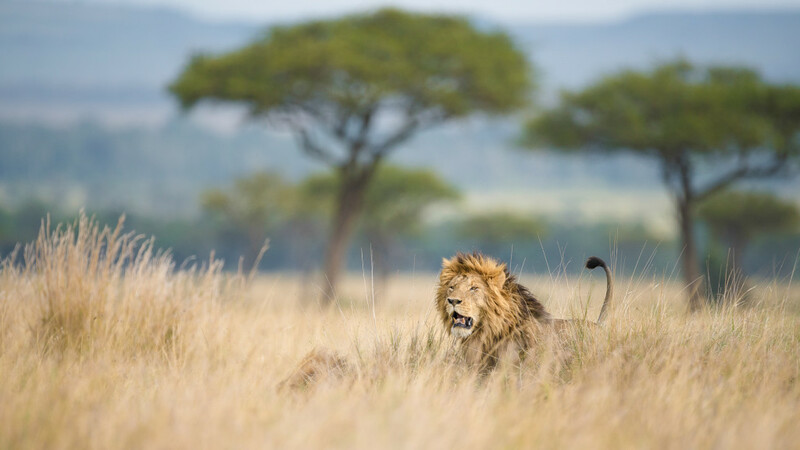 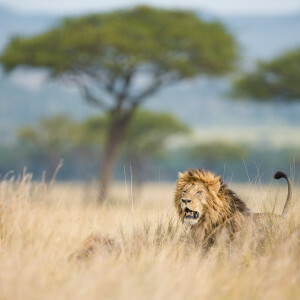 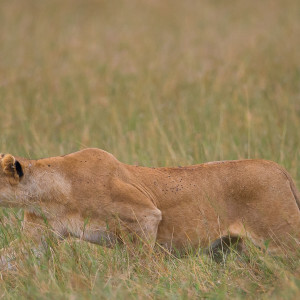 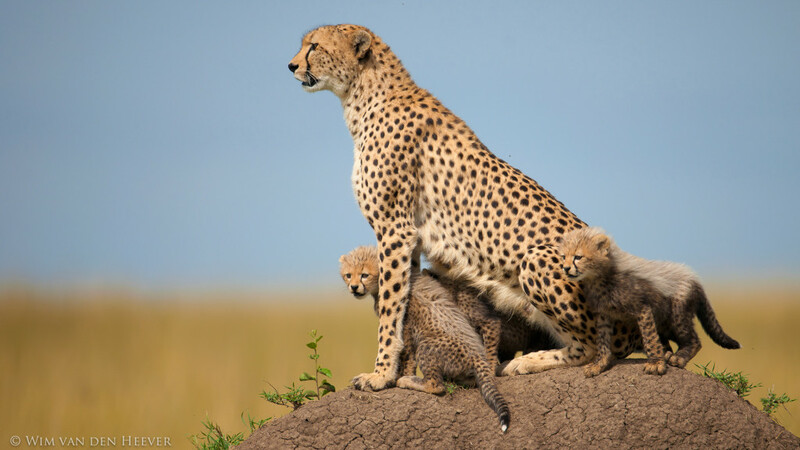 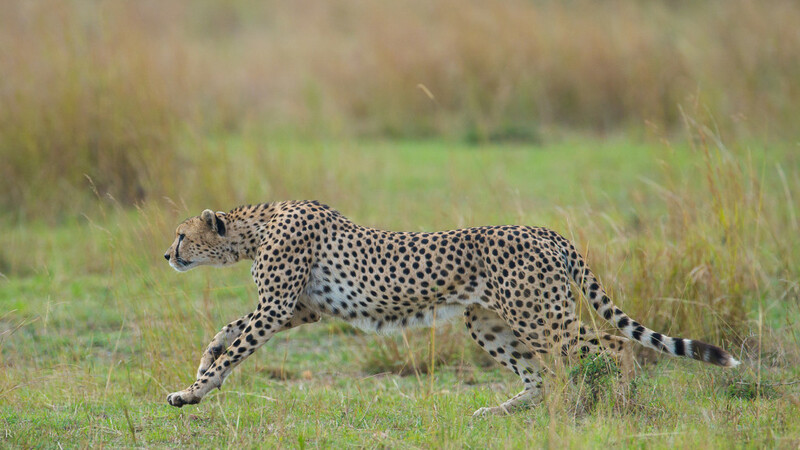 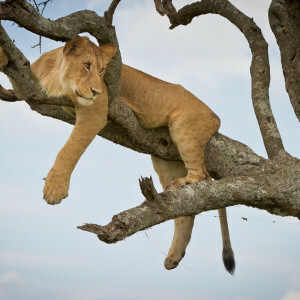 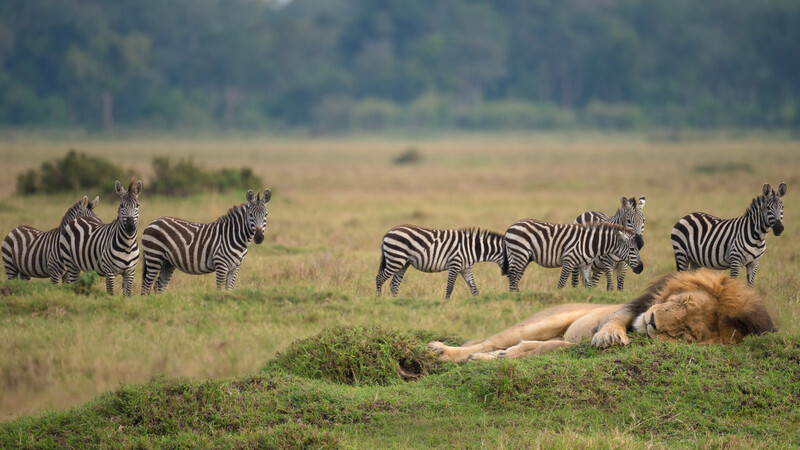 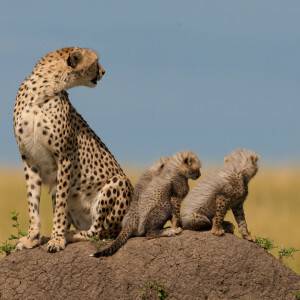 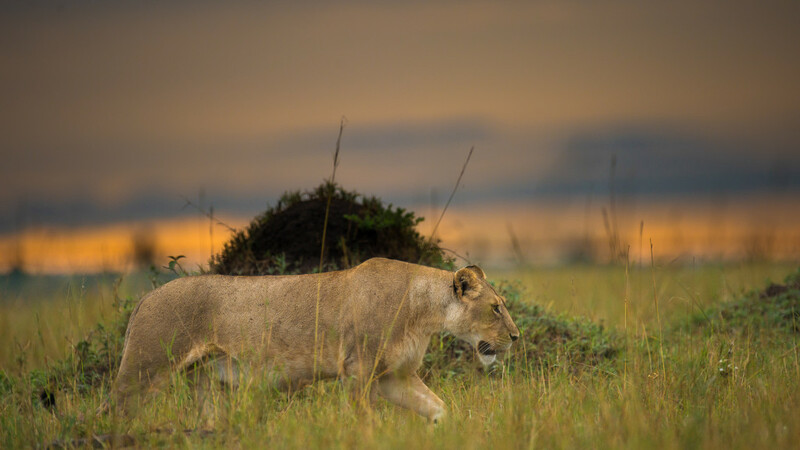 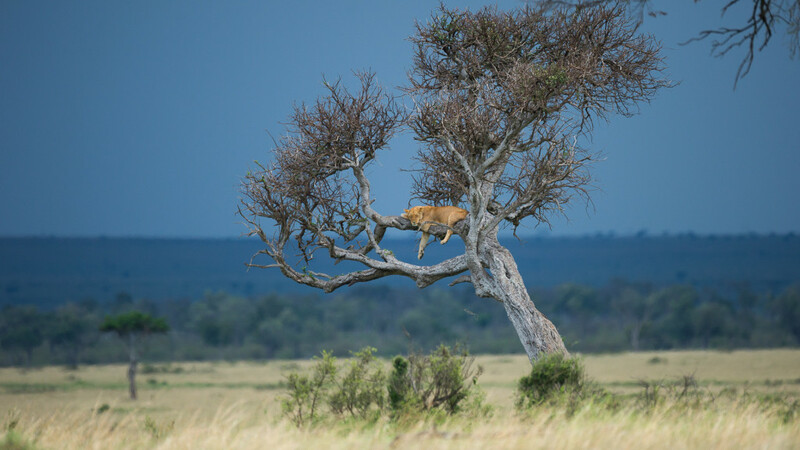 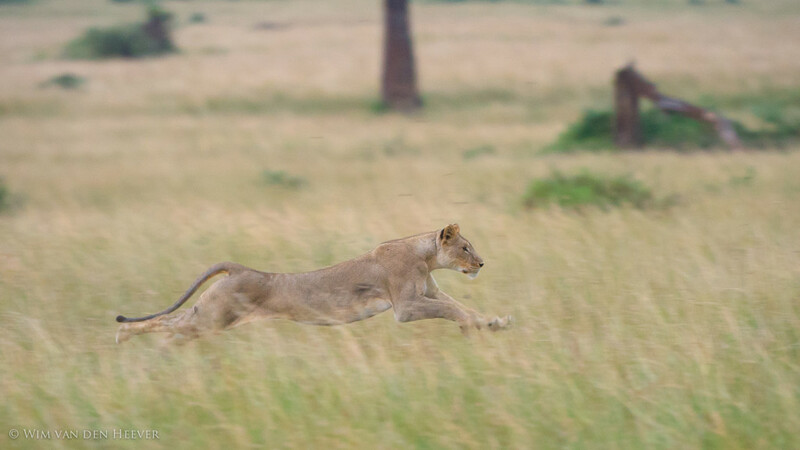 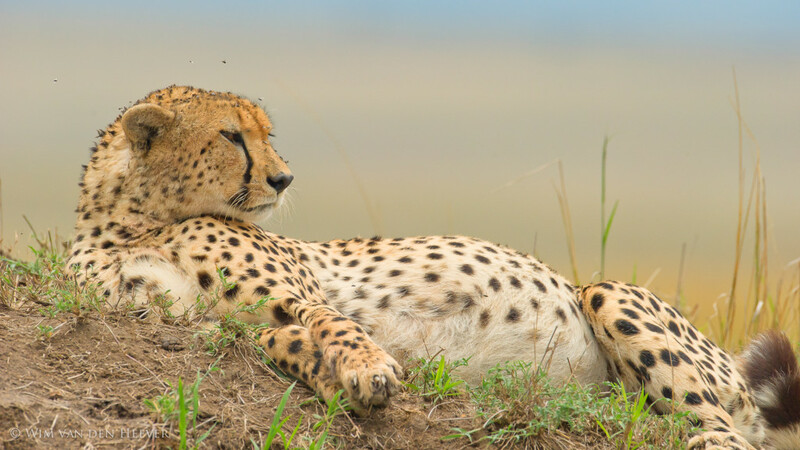 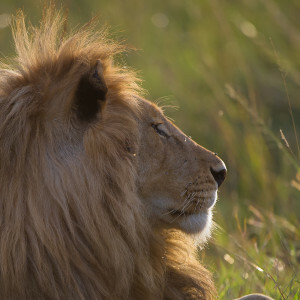 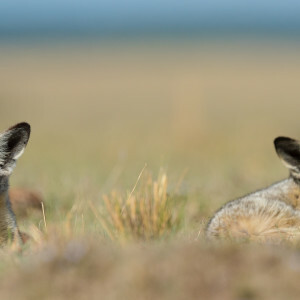 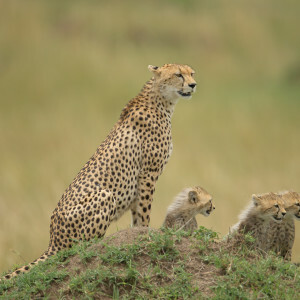 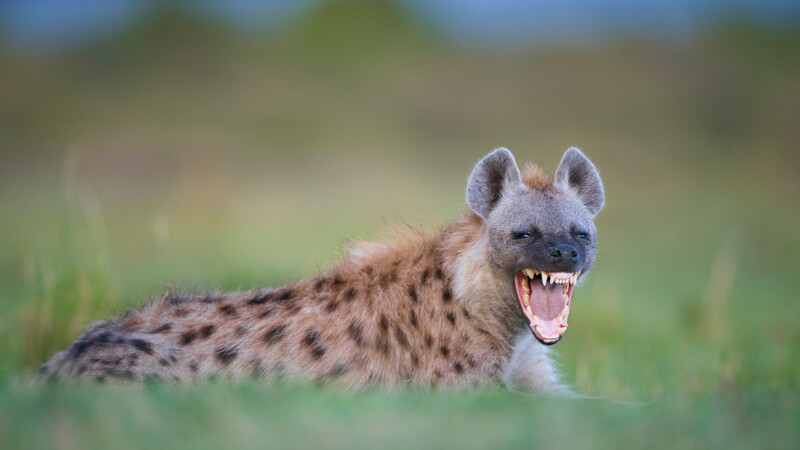 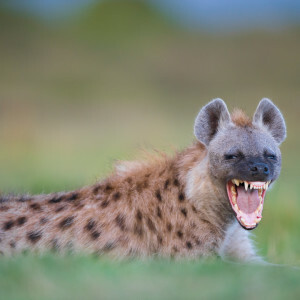 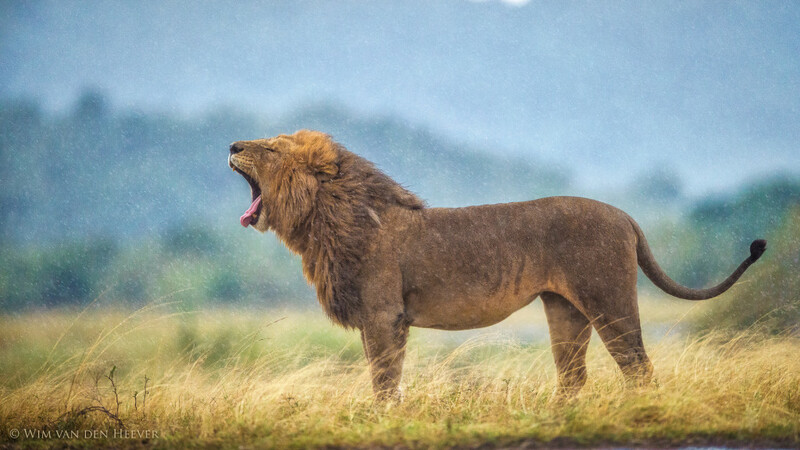 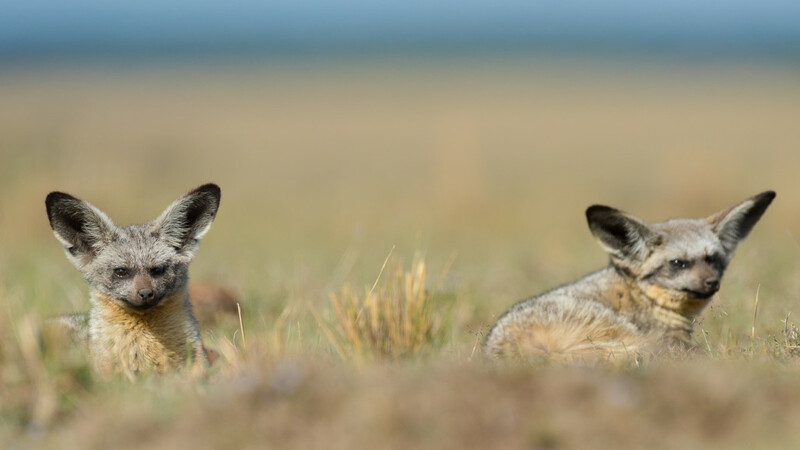 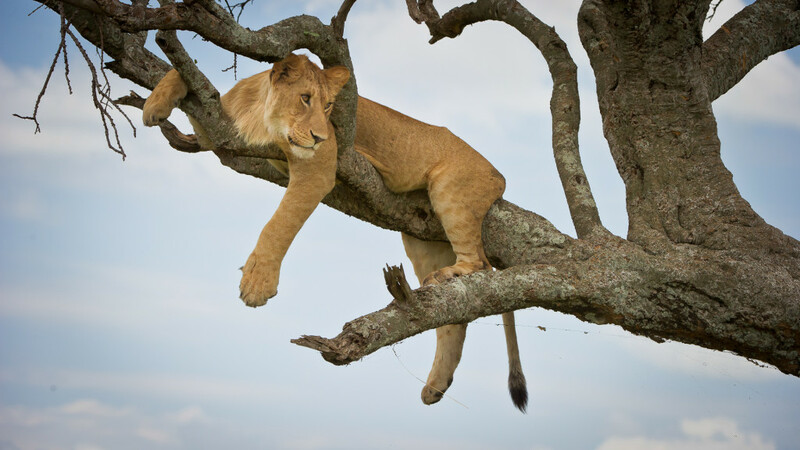 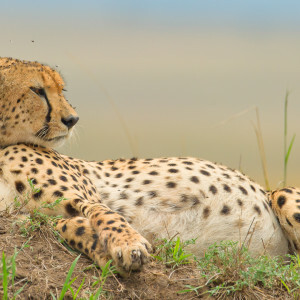 On this “Predators of the Masai Mara” safari you will see the numerous major predators that reside in the area, including Lions, Leopards, Cheetah, Hyena and many smaller cats and predators. 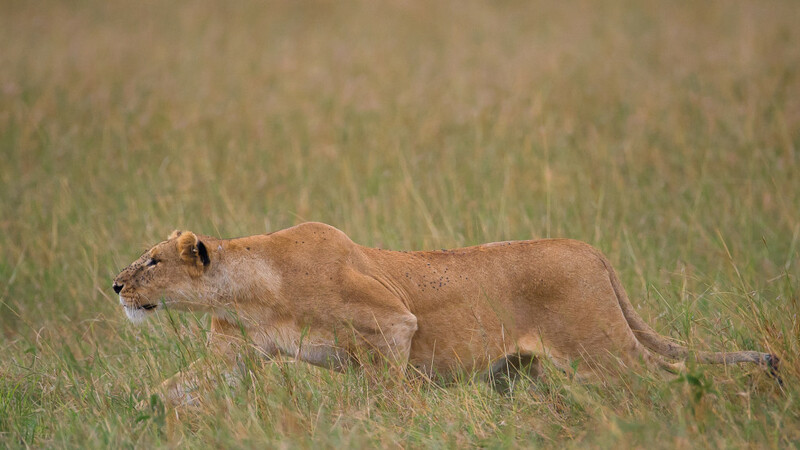 We will focus our attention on photographing these predators and work extensively with the big cats. 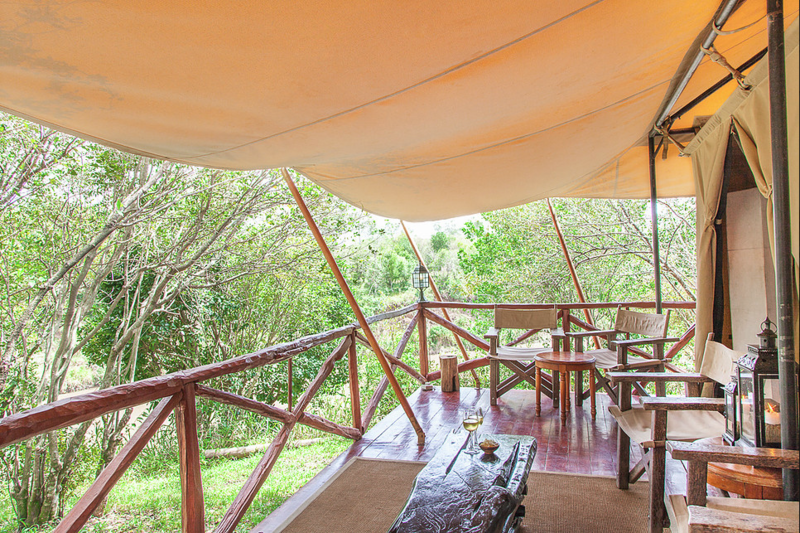 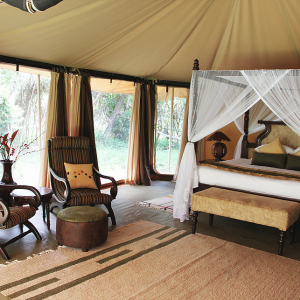 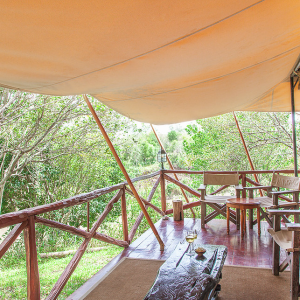 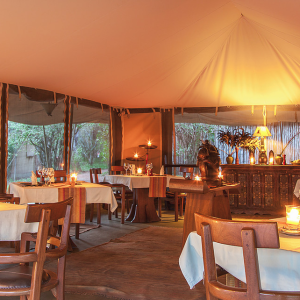 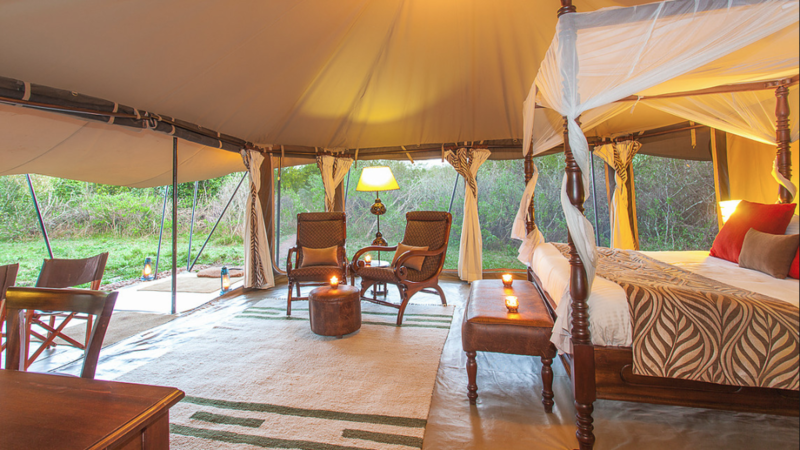 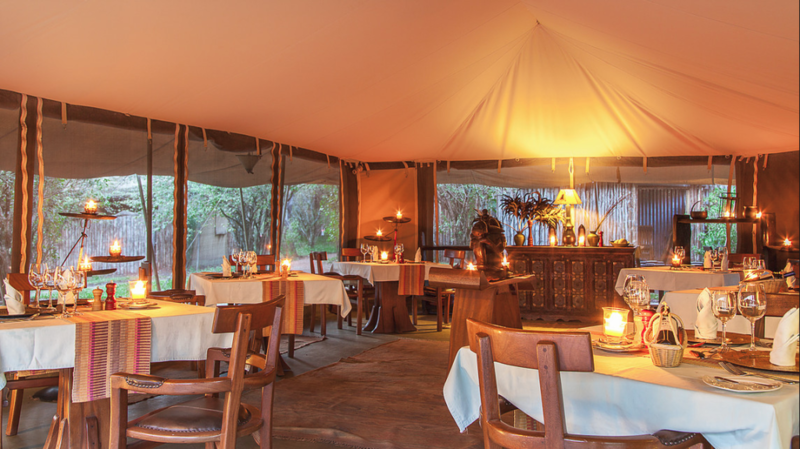 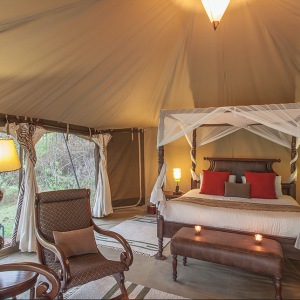 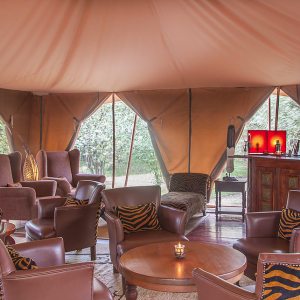 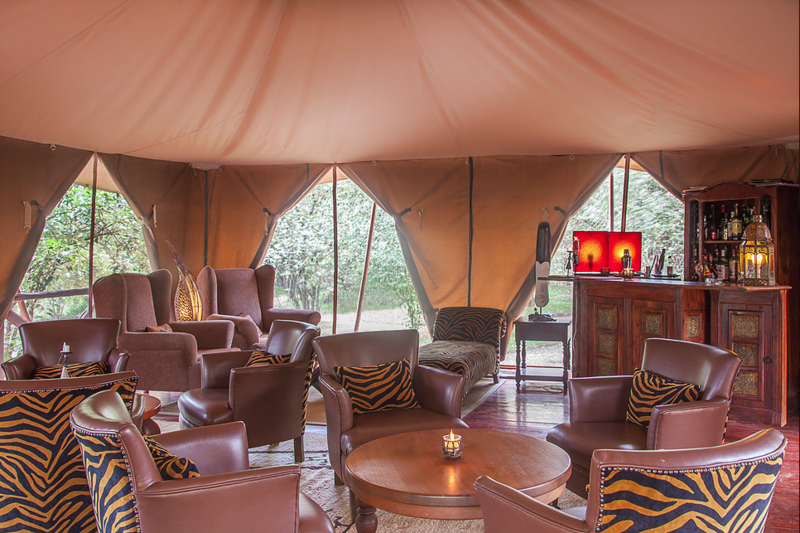 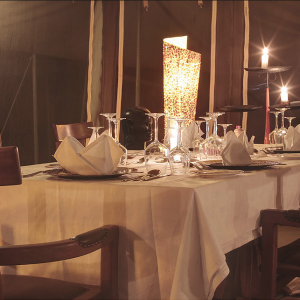 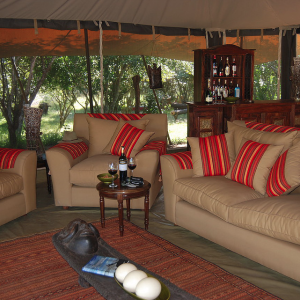 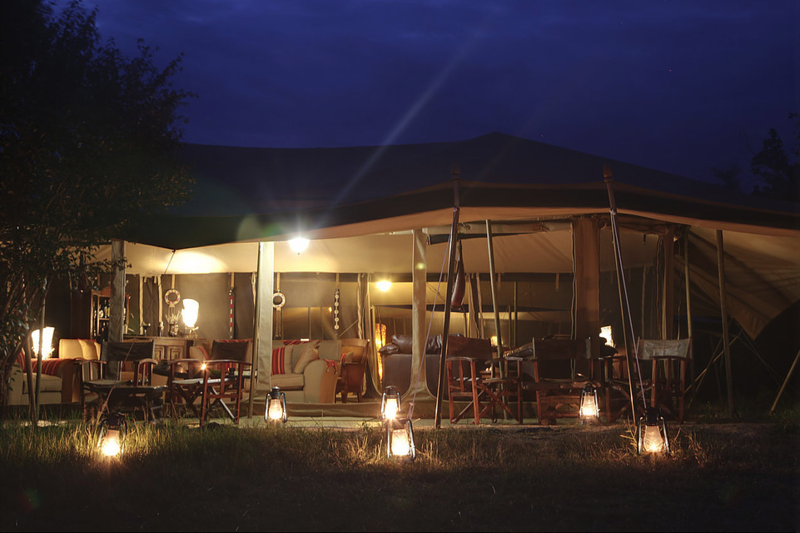 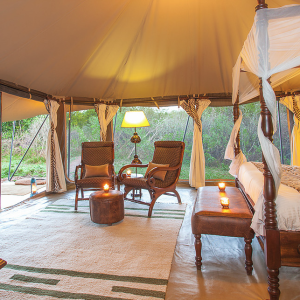 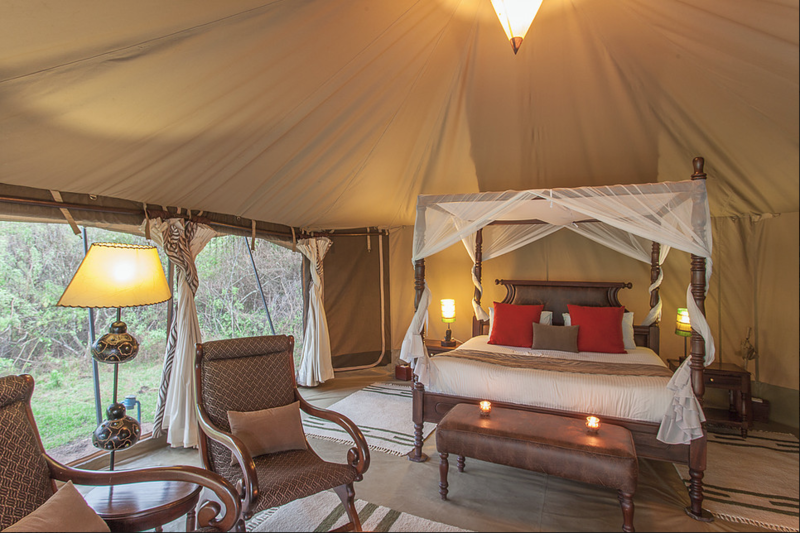 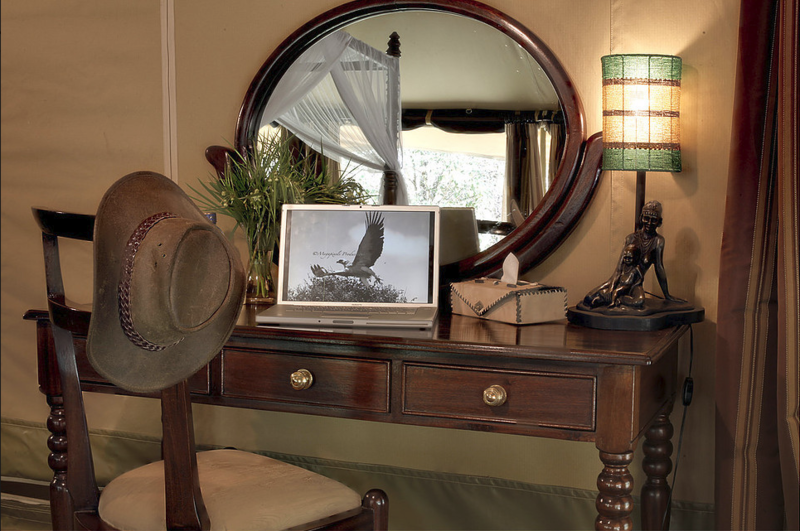 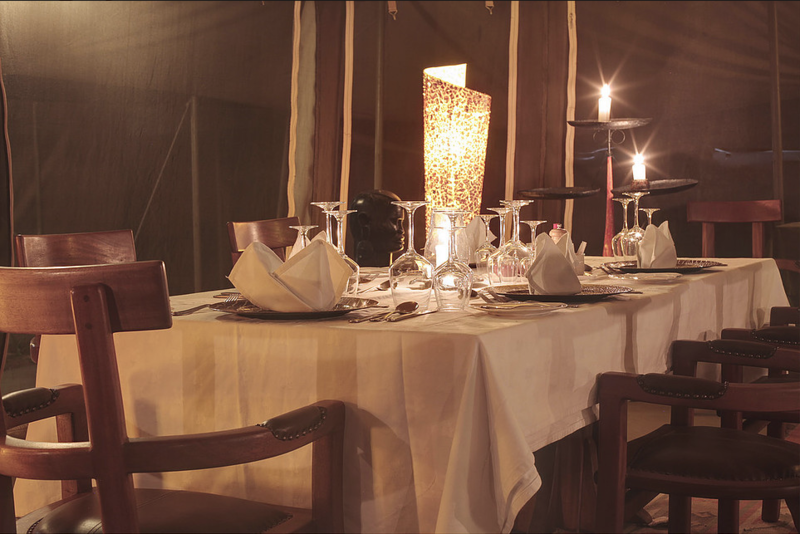 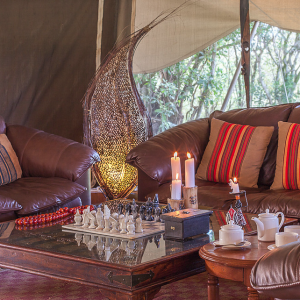 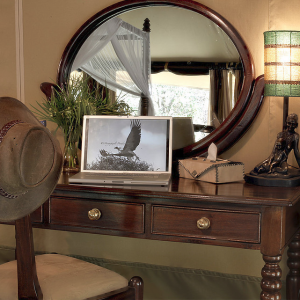 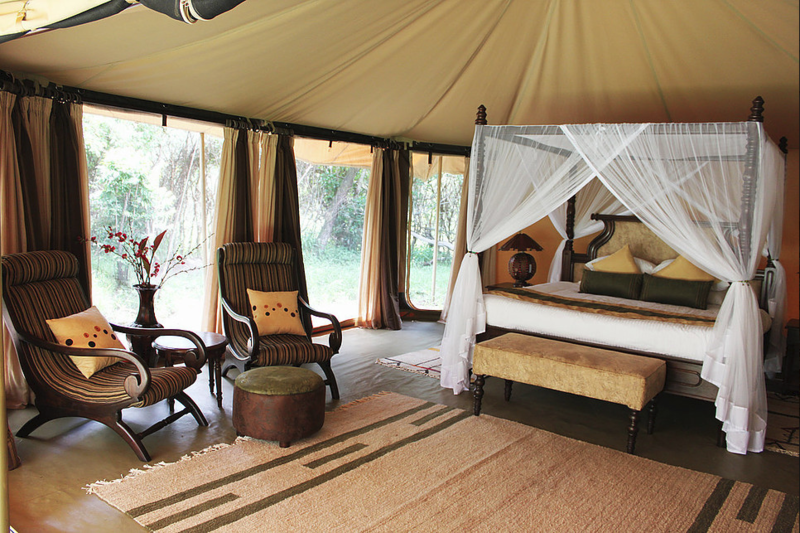 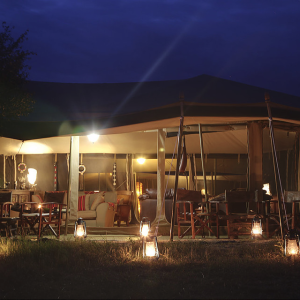 Located in a spectacular location in the heart of the Masai Mara, lies this small, intimate, luxurious and elegant Camp. 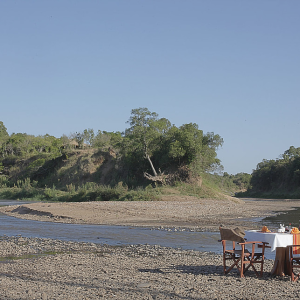 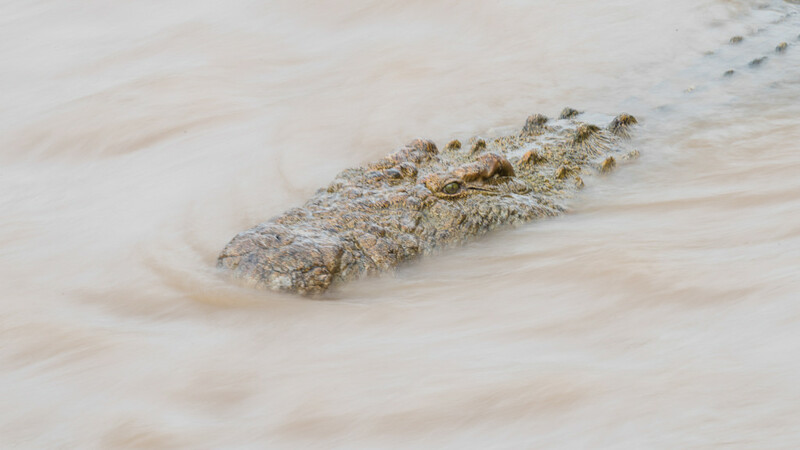 Well hidden in the beautiful greenery of riverine forest, Ngenche Safari Camp offers panoramic views over the confluence of the Mara and Talek Rivers, overlooking a hippo pool that is always busy with these beautiful large animals with crocodiles always in close proximity. 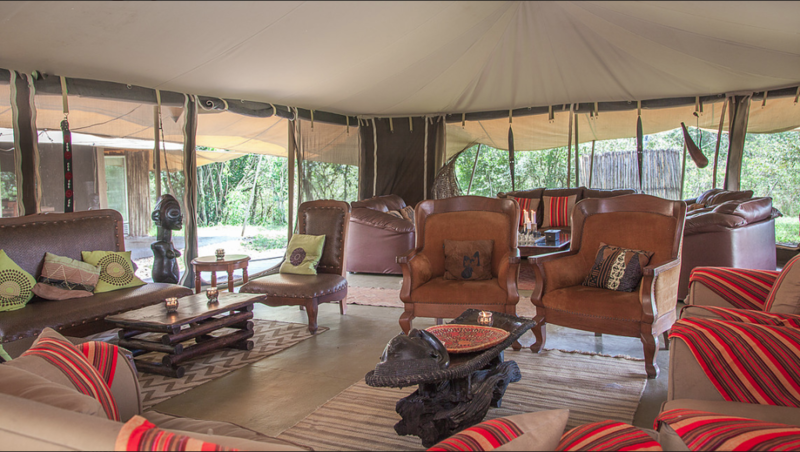 The 10 Spacious well appointed tents are all en-suite and decorated with an amazing fusion of modern African decor with old world charm. 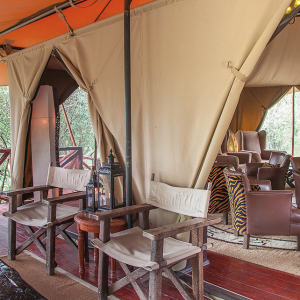 Each tent is partially enclosed in it’s own “Boma”, has a large four poster king size bed or two queen size beds, offers wonderful view on the River and is equipped with a large bath tub and outside shower. 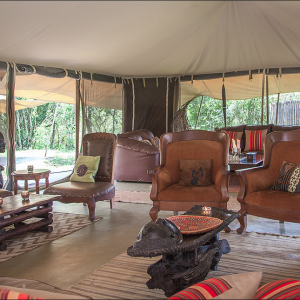 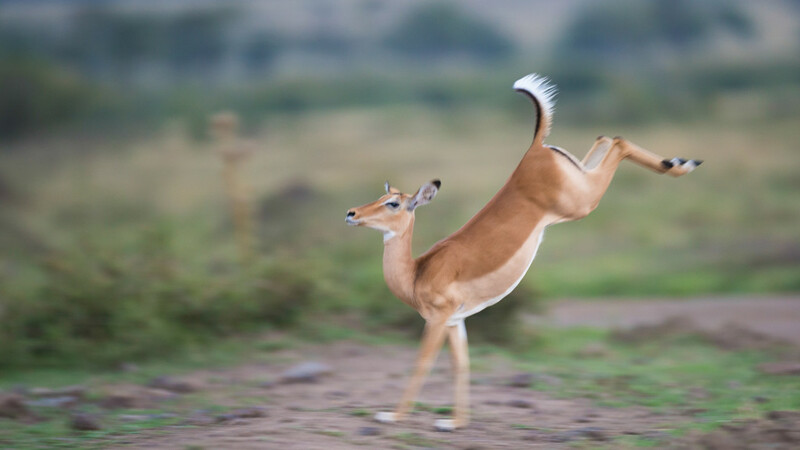 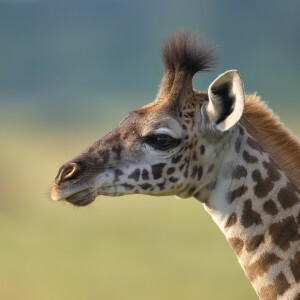 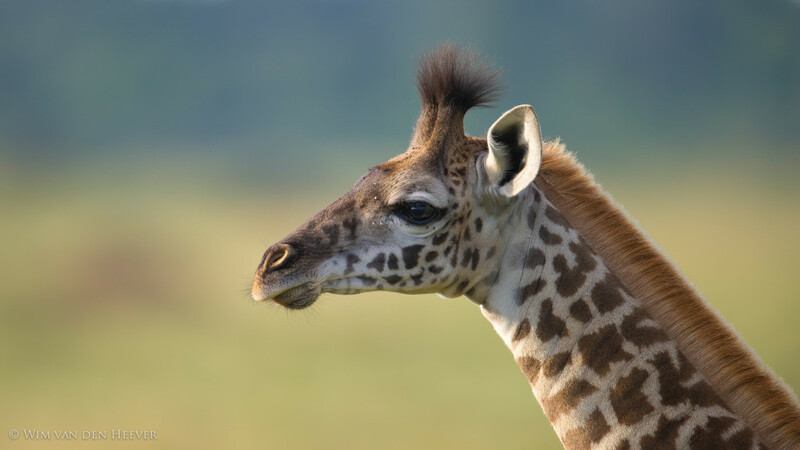 Mara Ngenche is un-fenced and is designed to allow the exciting movement of animals through the grounds offering an elegant yet relaxed atmosphere for experiencing the full adventure of the African bush. 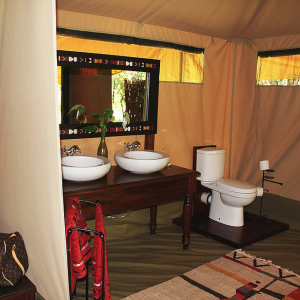 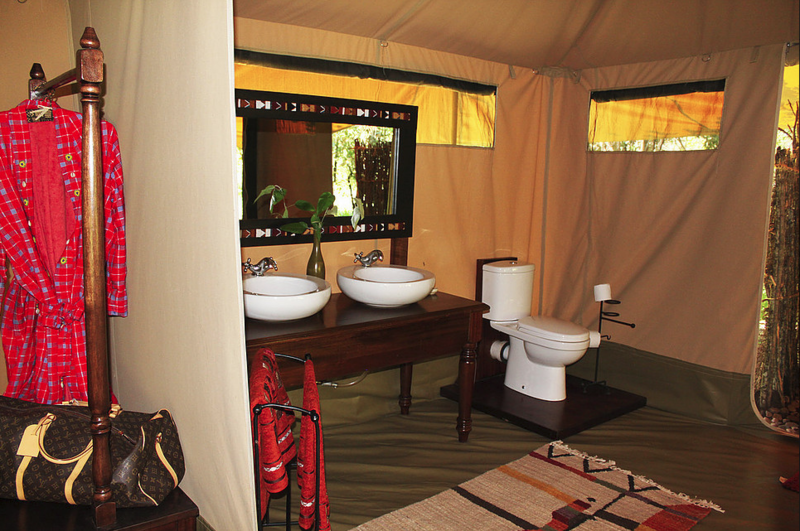 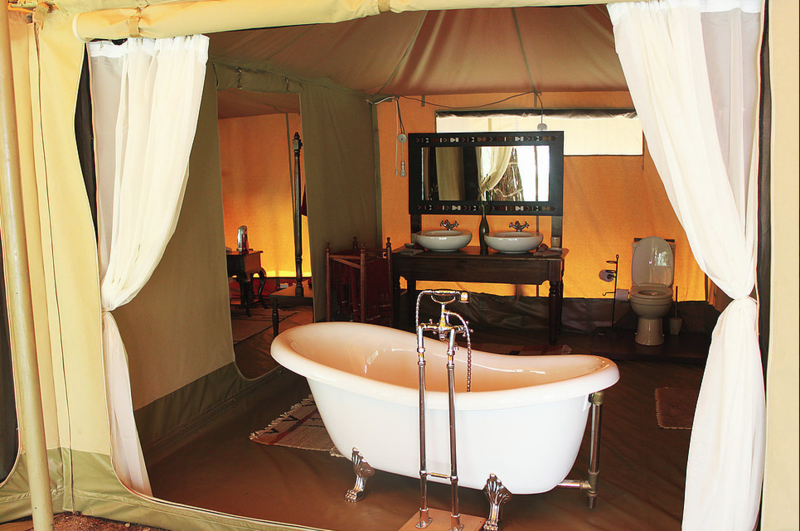 In addition each tent has its own private plunge pool…! 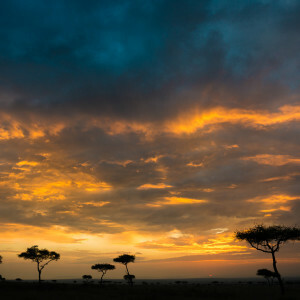 Day 1 – Arrive Nairobi Jomo Kenyatta Airport and transfer to Wilson Airport for our flight to the Masai Mara. 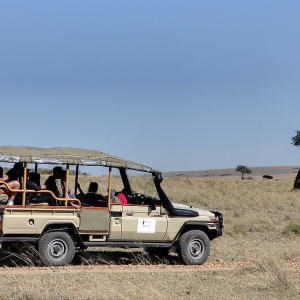 After checking in and a bite to eat we set off on our first afternoon game drive. 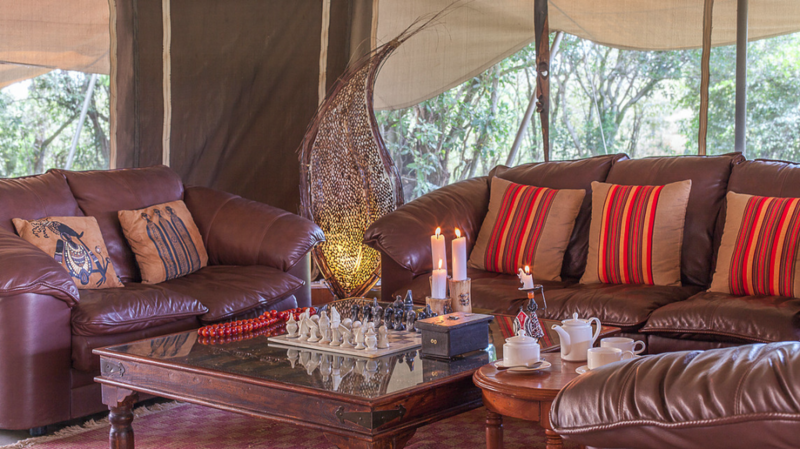 Day 2 to Day 6 – Early morning wake-up call with a quick coffee and snack before we head out on drive. 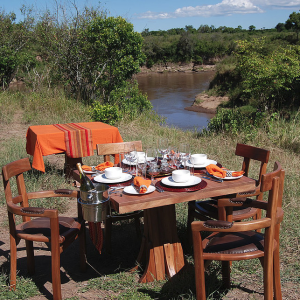 Depending on sightings and the needs of our groups we can either opt to do full-day game drives or we can come back to camp over lunch time. 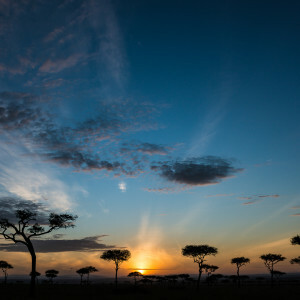 At the end of the day we will arrive back in the camp around sunset. 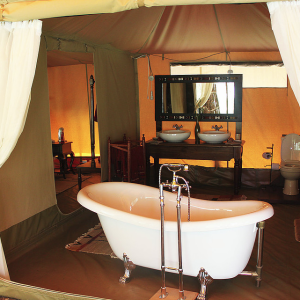 A quick freshen-up and meet up for pre-dinner drinks and dinner. 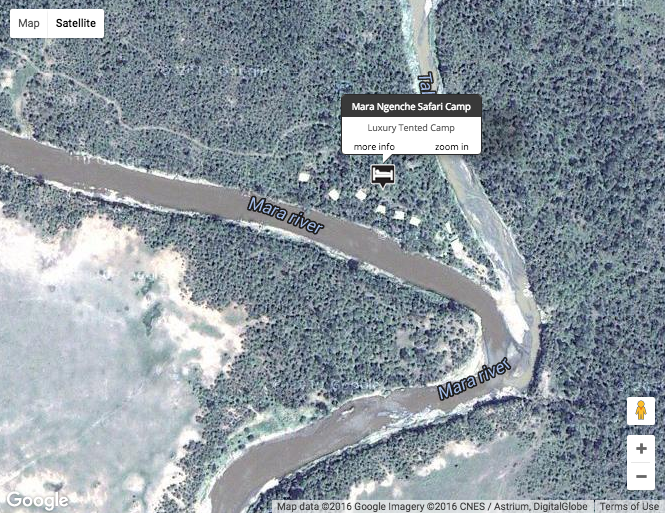 Day 7 – After a short morning drive we head back to camp for breakfast and check-out procedures. 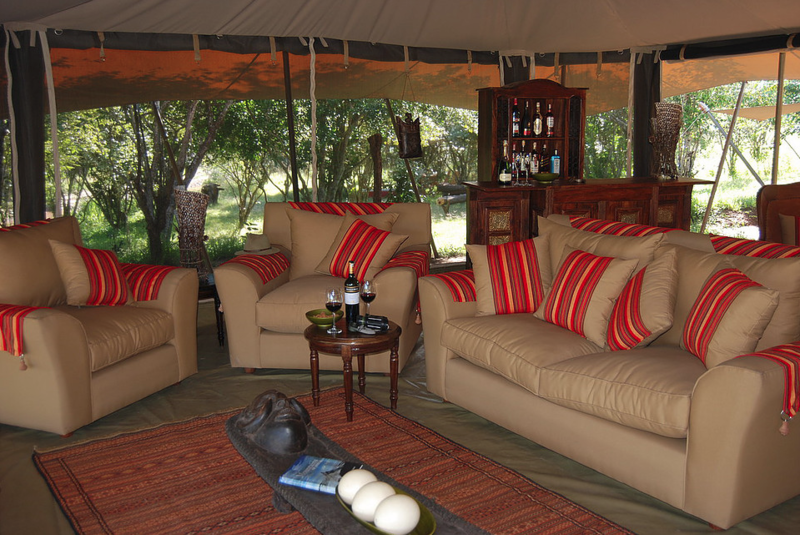 We fly back to Wilson Airport and transfer to Jomo Kenyatta Airport – End of tour. 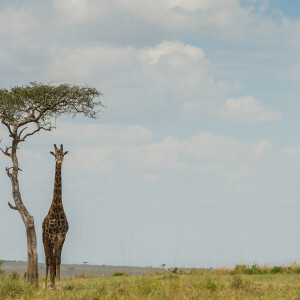 Flights from Wilson Airport to Masai Mara and back again. 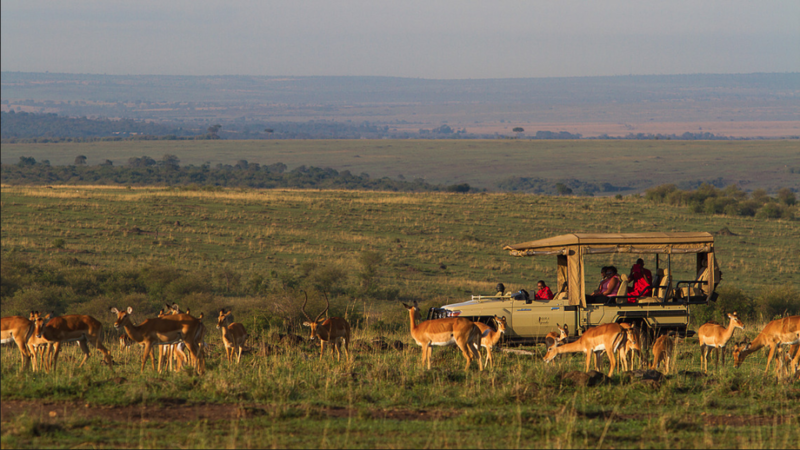 Additional 15kg per person for flight into the Mara from Wilson Airport – Total 30kg per person.